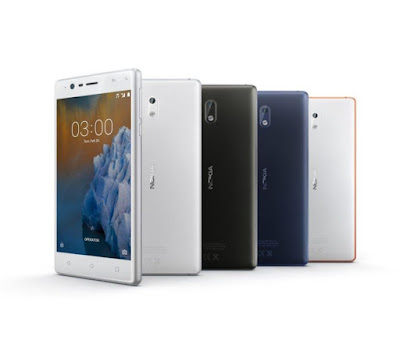 LoveNokia | Latest News and Information about Nokia Mobile: UPDATE | New update for Nokia 3 brings July 2018 Android Security update along with System Stability improvements. 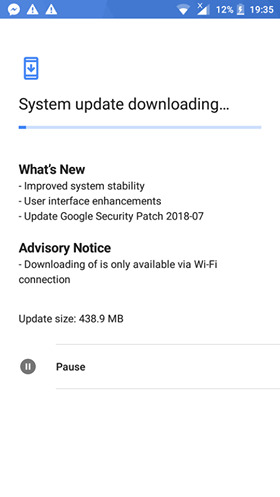 UPDATE | New update for Nokia 3 brings July 2018 Android Security update along with System Stability improvements. 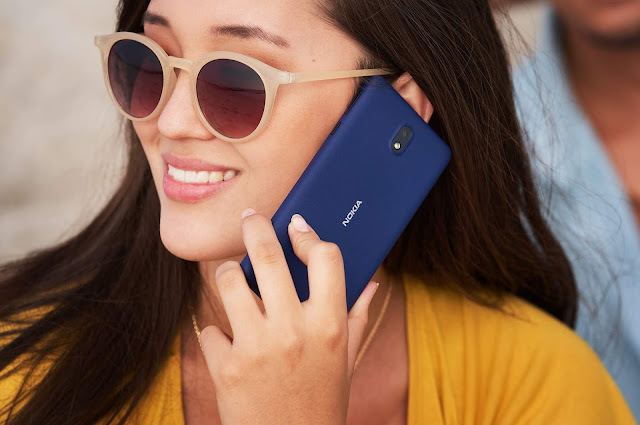 Nokia Mobile has rolled out the July 2018 Android Security update for their last year's Nokia 3. The update for Nokia 3 is large at 438.9 MB in size and also brings some system stability improvements and User interface enhancements. It is good to see Nokia Mobile rolling out regular monthly updates for their older devices and that too, not just the Android Security updates but also updates like this one which brings various stability improvements. Currently, users in India have started receiving the update on their Nokia 3. OTA updates are rolled out in a phased manner so it might not be available for all devices at the same time and could take some time to reach all the devices. You can always manually check for the update by going to Settings > System > System Updates and see if the update is available. You can learn more about Google's July Android Security patch at Android Security Bulletin. As per the information received from MyNokia.ir the update is now rolling out for the Nokia 3 in Iran and I believe that it should be available in other Middle Eastern countries as well.